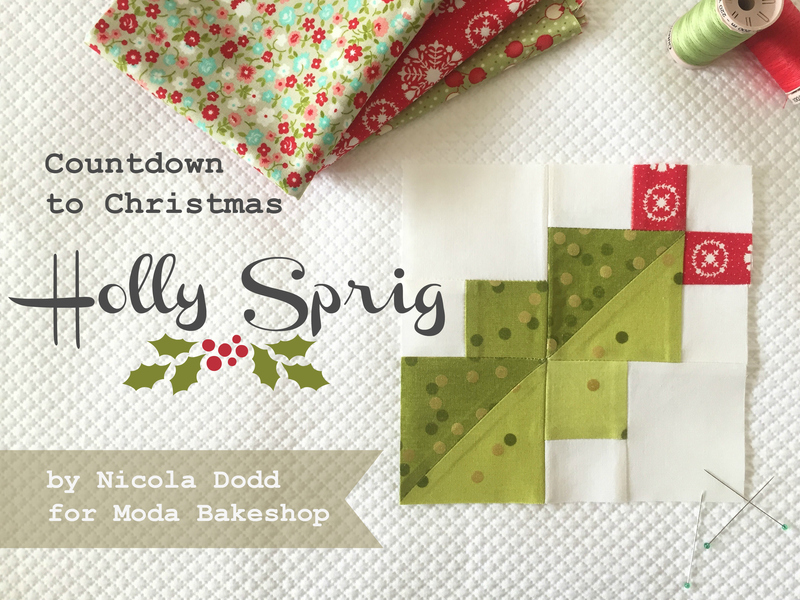 Welcome once again to the Moda Bake Shop Countdown to Christmas! 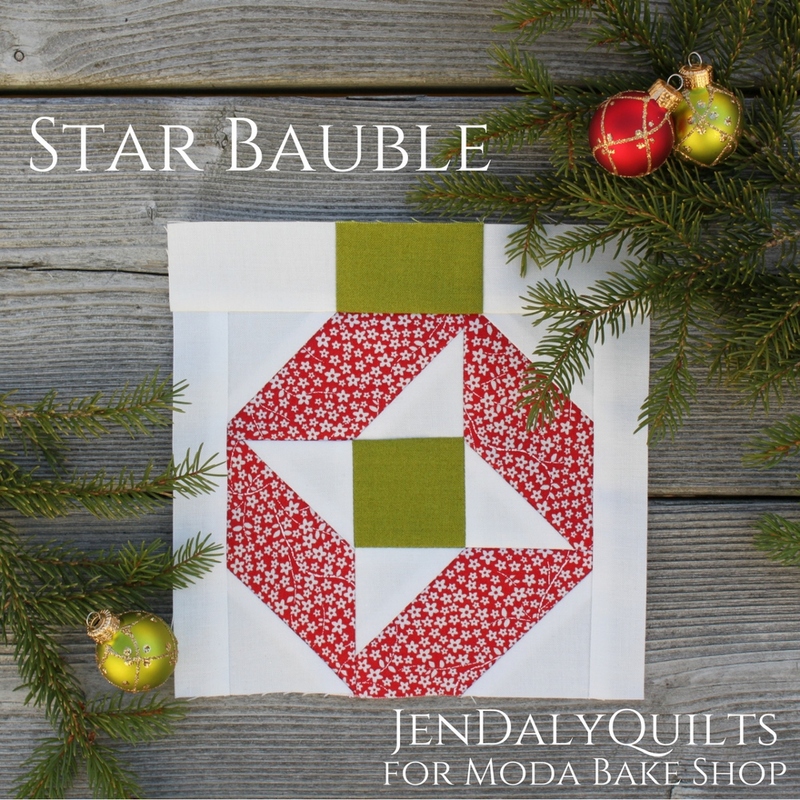 My name is Jen Daly and I’m so happy to be here today to share my “Star Bauble” block. 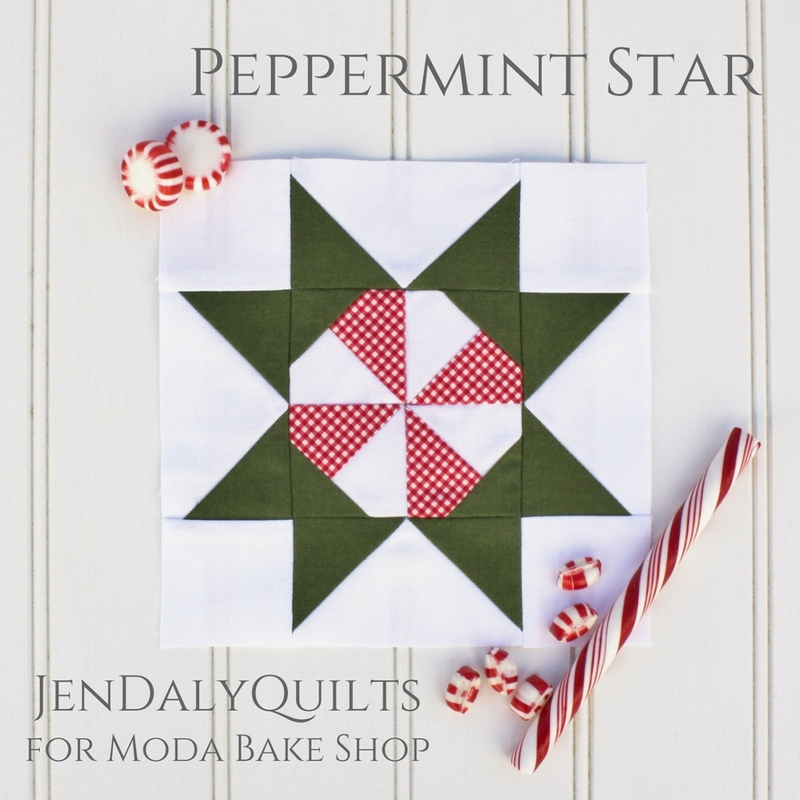 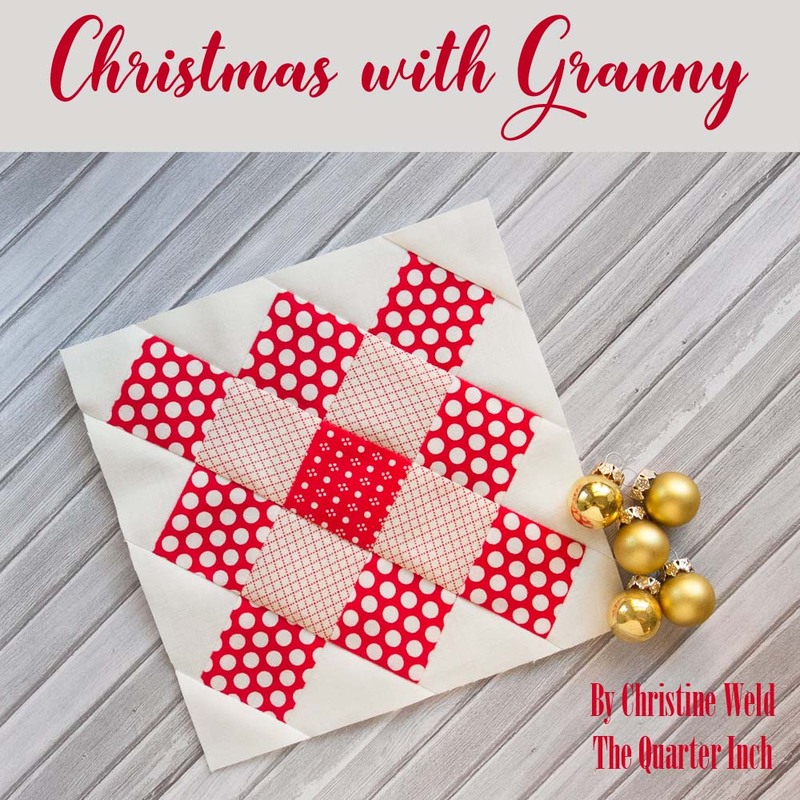 This fun little block features a Friendship Star nestled within a Christmas bauble—two of my favorites in one! 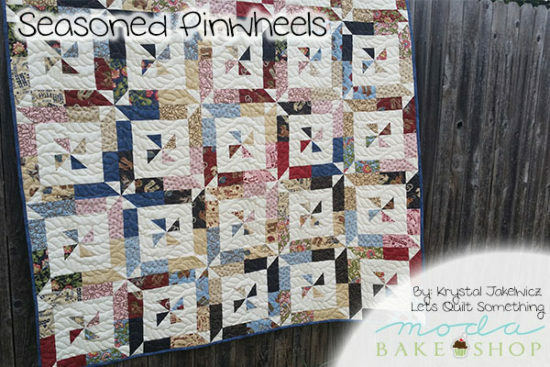 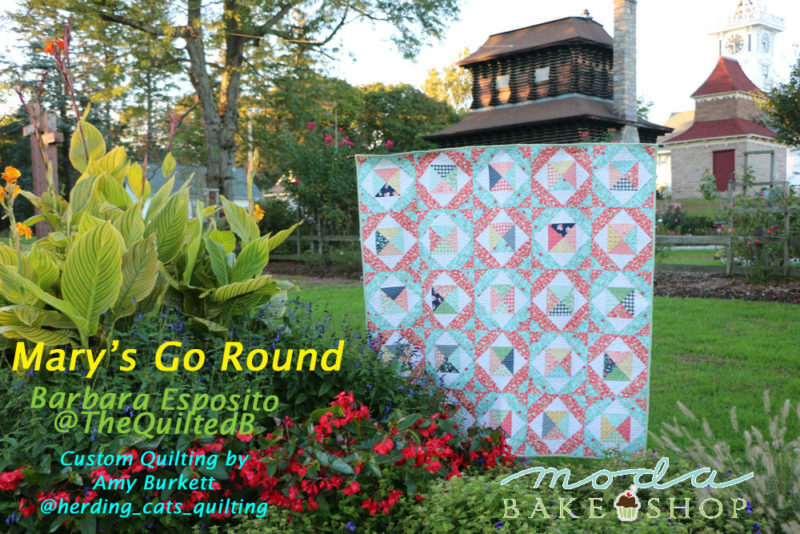 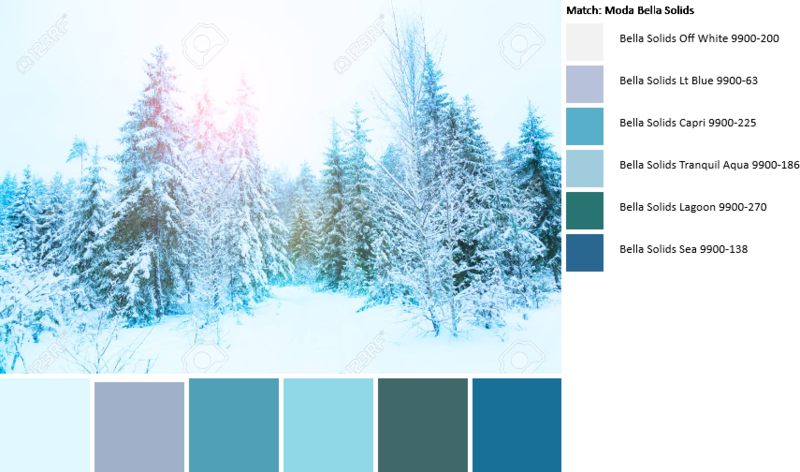 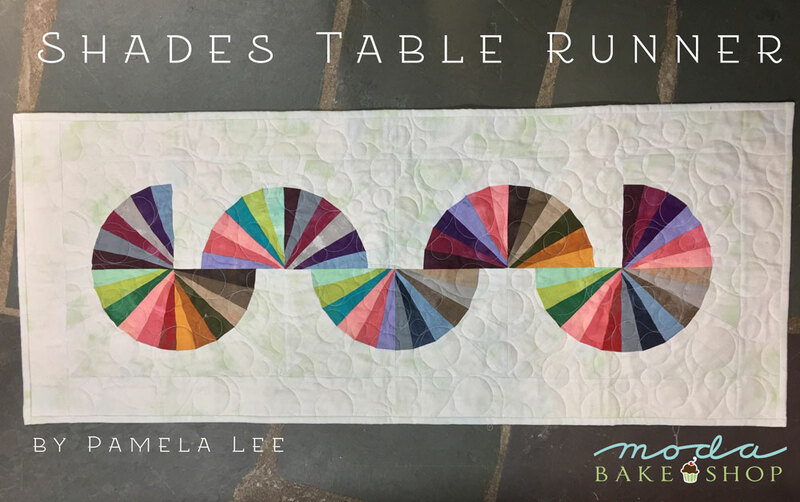 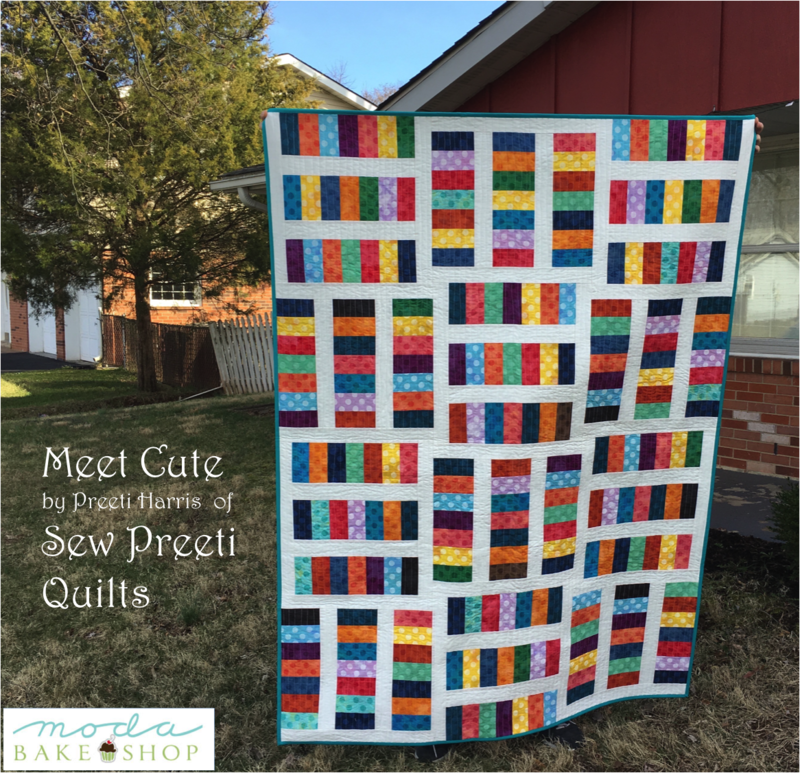 4 Comments Posted in Events, Fat Quarter Bundle, Moderate, Quilt, Seasonal Tagged Bella Solids, Christmas, Countdown to Christmas, Jen Daly Quilts, Sweetwater, V and Co.